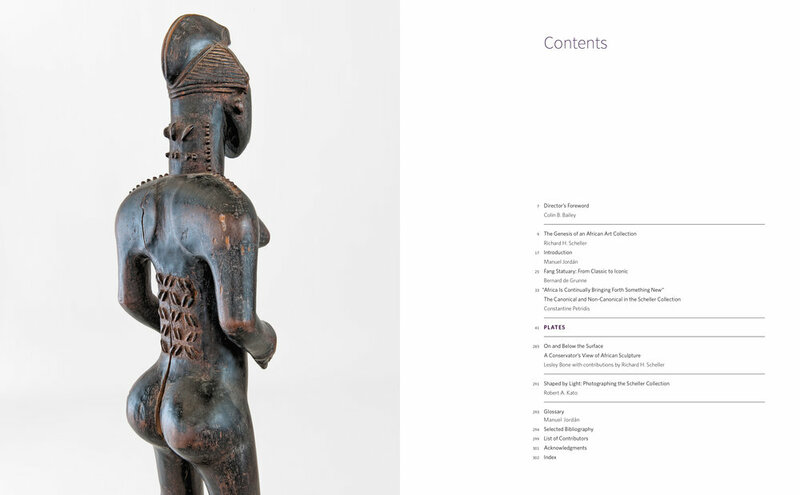 Highlighting the unique, wide-ranging Richard H. Scheller Collection of figurative sculptures drawn from across sub-Saharan Africa, this book not only examines each distinctive piece, but also explores the ways that these figures functioned as embodied objects: each work of art was intended by its original creator to express social values, perform spiritual and ceremonial functions, and protect and symbolize its community. 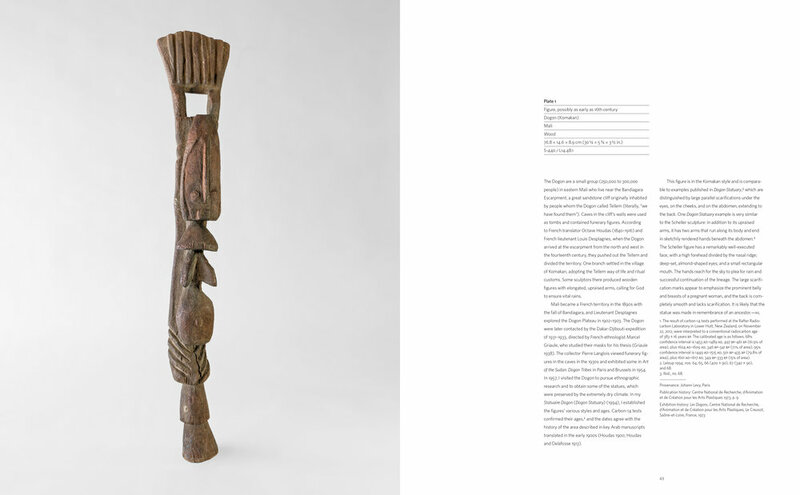 Published on the occasion of the Scheller Collection’s first public exhibition at the de Young in San Francisco, this catalogue presents 122 sculptures—all stunningly photographed in natural light—from more than 100 ethnic groups, 20 countries, and several centuries. 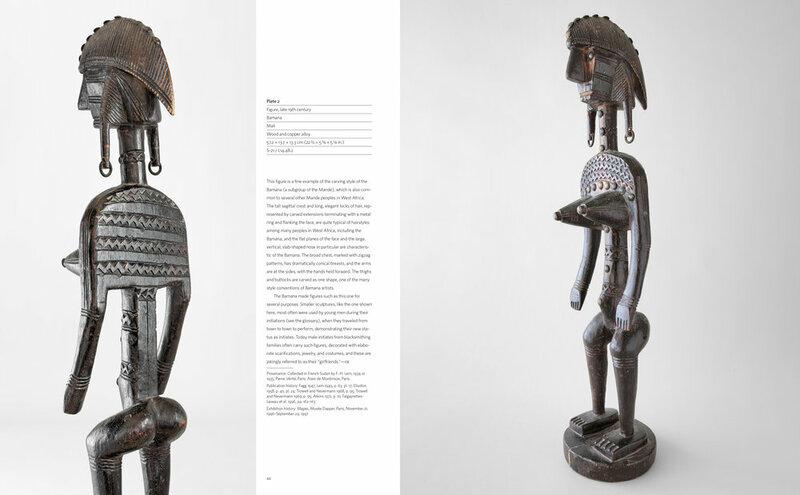 Collected over the past 30 years, these works of art span styles from naturalistic to abstract to wholly idiosyncratic, and they include figures considered iconic in the canon of African art as well as sculptures that challenge the boundaries of that very canon.